Lauren Miceli - New Jersey - Book a consultation instantly! Lauren graduated with honors in 2010 with a Bachelor of Arts degree in Political Science, major, and America Studies, minor, from Rutgers University, Douglass College and received a Juris Doctorate degree in 2013 from Rutgers School of Law. 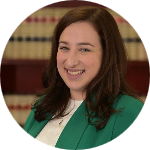 She is admitted to practice in New Jersey and New York and is a member of the New Jersey State, Middlesex County and New Brunswick Bar Associations. For the 2013-2014 term, Lauren served as judicial clerk for the Honorable Lisa M. Vignuolo, J.S.C. at the Middlesex County Courthouse, in the family part. Lauren was primarily responsible for drafting orders and providing recommendations to the Judge. She conducted research and has a strong understanding on matters relating to the dissolution of marriage and non-dissolution issues including alimony, custody, parenting time, child support, emancipation, enforcement of orders, pendente lite relief, domestic violence restraining orders and equitable distribution of marital assets. 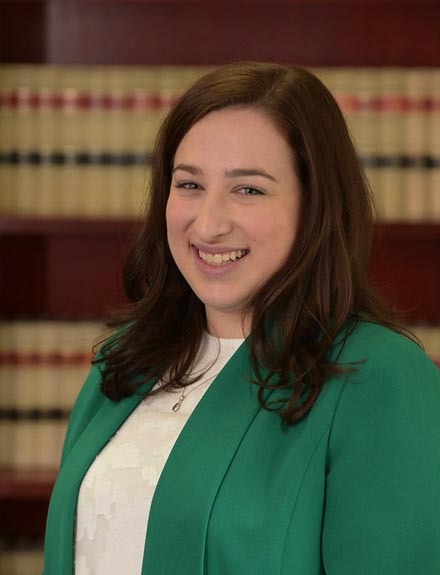 Lauren previously worked as an education attorney devoting her practice to representing families in disputes involving New Jersey public school districts, including special education litigation. 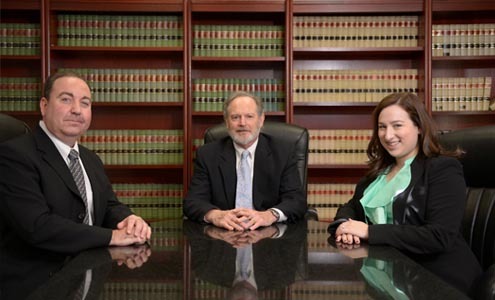 Lauren is a court-approved certified family mediator, qualified to handle all aspects of any family dispute.